One of my goals for 2018 is to declutter/organize a room every month. Originally I had planned to work on the craft room. I figured I should start with the worst space while I’m still really motivated. I actually got a lot of work done in there (3 trunk loads of donations! ), but I had to change course halfway through the month. Adam’s brother is staying with us for part of February, so I decided I should work on the guest bathroom instead. I want him to feel welcome and have plenty of space for his personal items, so I ended up cleaning out the guest bathroom for January. This actually ended up being an easy project because there’s only the medicine cabinet and vanity to sort through. 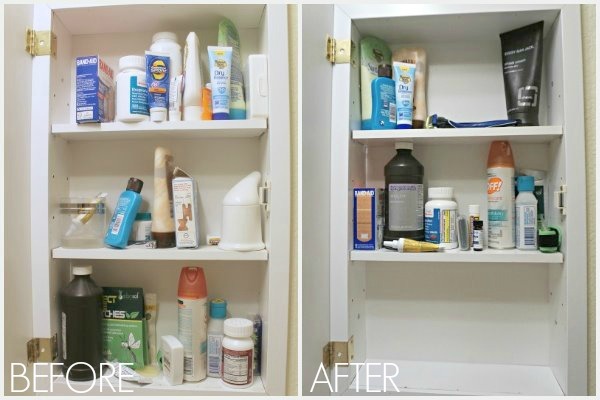 My goal for the medicine cabinet was to have one empty shelf Adam’s brother to use, so he doesn’t have to live out of a toiletry bag. I ended up throwing out some items (see below for disposal info) and organizing some in other areas. With that I was able to make enough room for a completely empty shelf. Yay! For the vanity, there’s nothing in the drawers, so I only had to worry about cleaning out the cabinet. I got rid of a few things, but mostly just organized and grouped the items. I found so many bottle of bubble bath…I’m set to soak for years! 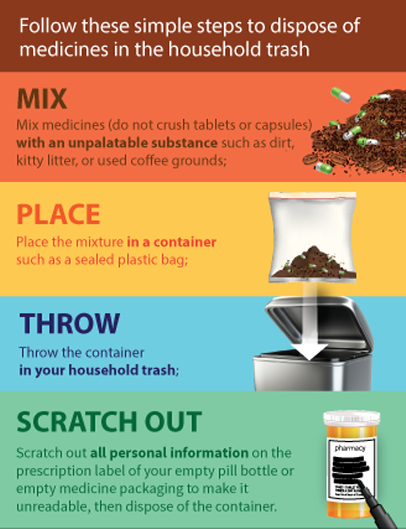 The FDA also recommends that certain medications be flushed instead of disposing in the trash. You can see the full list here, but it looks like everything on the list is a type of prescription painkiller (Percocet, Oxycodone, etc.). They recommend flushing those instead of disposing in the trash because they are considered especially harmful (in some cases fatal) if taken by someone not as prescribed. Basically, those are the prescriptions no one should be messing around with and they need to be disposed of quickly. If you’re concerned about the effects flushing medication can have on the environment and human health, the FDA addresses that here. Once everything was donated or disposed of, I was able to cross this room off my list. It was an easier project that I planned on tackling the first month, but it feels good to get rid of things and have more space. 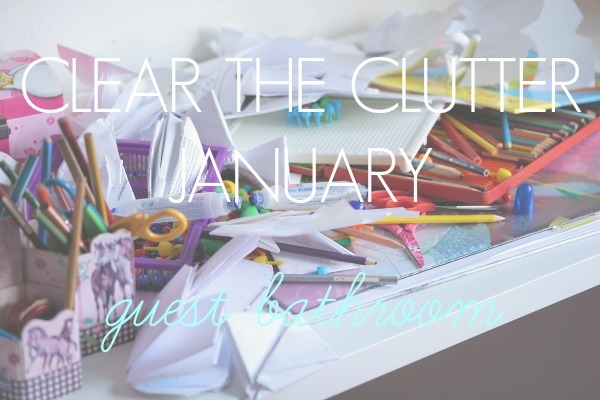 I haven’t picked a room for February yet, but I’m still decluttering in general and will probably pick a room this weekend so I can get started. Are you feeling the need to purge too? When’s the last time you checked the expiration dates on your medication. I had a box of cold medicine that expired like 2 years ago! We had a snow day yesterday and I did this exact same clean out in my bathroom. I was surprised at how many things were expired. I'm so happy with the new clutter-free zone. I need to clean out all our bathrooms really bad. Things "clutter" are starting to stack up. That's so true! I feel like I'm always clearing off our bathroom counter. Stuff just accumulates! 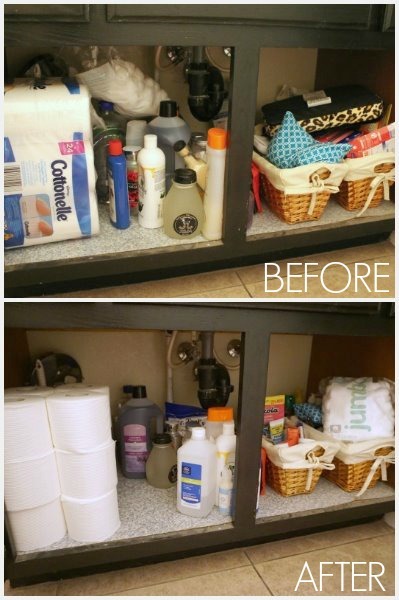 Organization is so important when you have minimal storage space! I desperately need to work on de-cluttering. We are still unpacking from moving, and I need to purge and organize a lot of stuff! P.S. 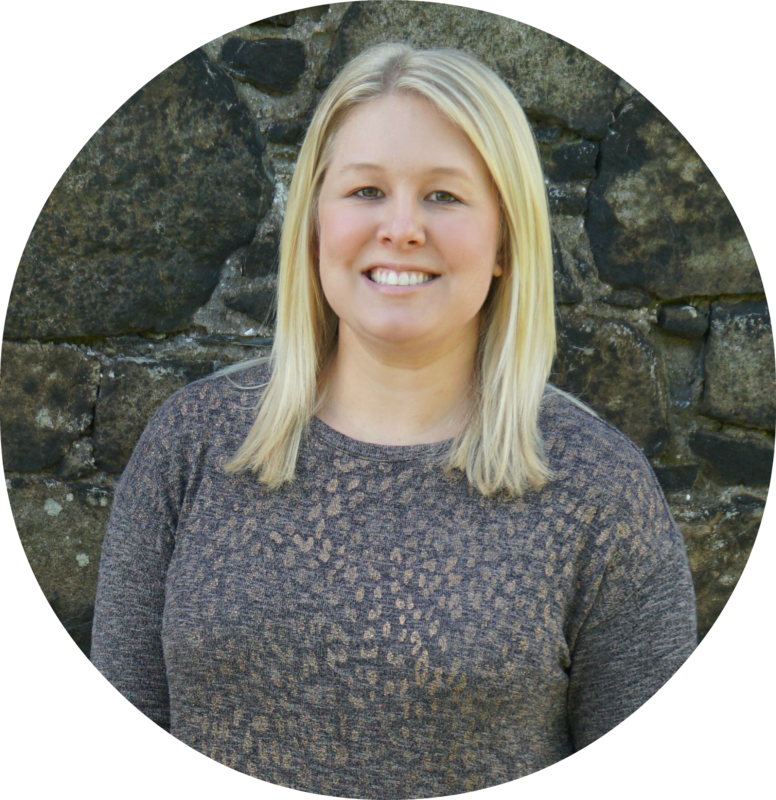 Great info about old medications - I had no idea you were suppose to flush pain killers! Unpacking and figuring out what to do with everything is SO much work! Purging and organizing definitely helps though! Love this is much! Perfect to go through cabinets and such when we are snowed in! Yes! 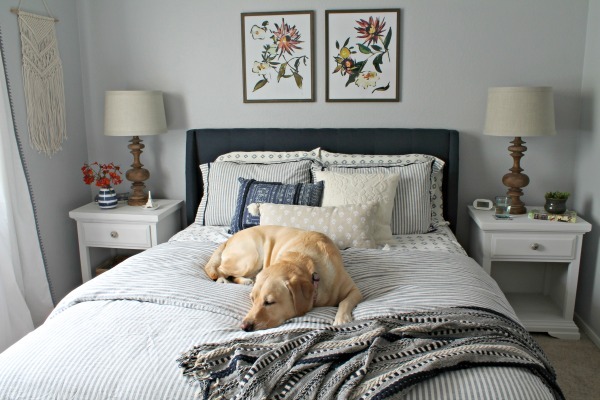 It's the perfect project for when you're stuck inside! Wow! Looks great! I feel like I have to do this constantly since our new place is SOOOO much smaller. You inspire me, friend.